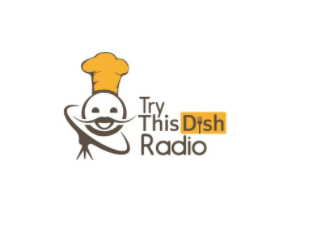 TryThisDish Radio is the only independently owned and operated chef-driven foodie radio show in the world! With programming devoted solely to food related topics and a passion for cooking, any food related topic is open for discussion. TryThisDish Radio’s audience of listeners come from all over the globe with high concentrations in the US and the UK. The show grows weekly due to a large combined social media presence of over 30K and a continued expansion with a large network of food industry folks. Current broadcast mediums include 1380 ThePulse out of St. Louis, four smaller stations in the Portland/Washington area KGTK, KKITZ, KSBN, KBNP, on iTunes, and PodOmatic. The show is also distributed by satellite through the Salem Radio Network out of Irving, Texas. Each Saturday at 9:00 PM CST tune in and listen live here on 1380ThePulse.